All items are insured and delivered to your home by the United Parcel Service. UPS is committed to doing "absolutely, positively" whatever it takes to deliver your item to you. Our Official Blossom shaped Sakura Paper Parasol also known as a Paper Umbrellas are a traditional way to walk and view the cherry blossoms under the sun. This elegantly inexpensive gift is a great way to provide your guests with needed shade but also offer a beautiful and fun way to dress up any event. 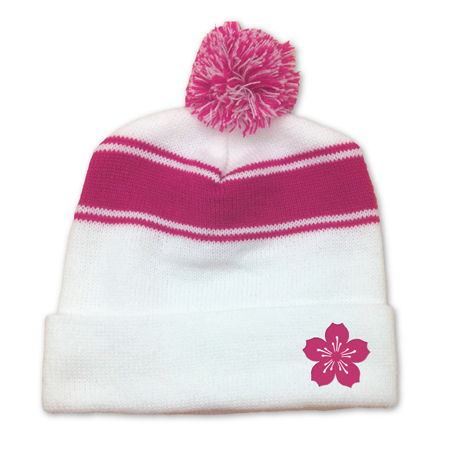 This is Cherry Blossom Pom Pom Knit Cap, Order it to keep your head warm with this stylish knit cap - 100% Acrylic. 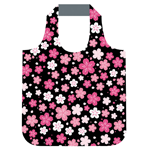 This is the Cherry Blossom Foldable Tote. Stand out among the crowd on a rainy day. 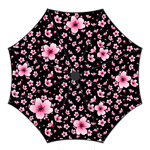 The Official mini umbrella of the National Cherry Blossom Festival. This compact and dependable umbrella opens up to a 42-inch arc. It is wrapped and stored in a self fabric case. Ladies Sunset Orange and Pink Pashmin.. The National Cherry Blossom Festival has designed a beautiful ladies sunset orange and pink pashmina cherry blossom pattern scarf. Traditional Japanese cherry blossom branch motif. Screen printed linen-weave pashmina scarf. A beautiful, vibrant addition to her spring or summer wardrobe. 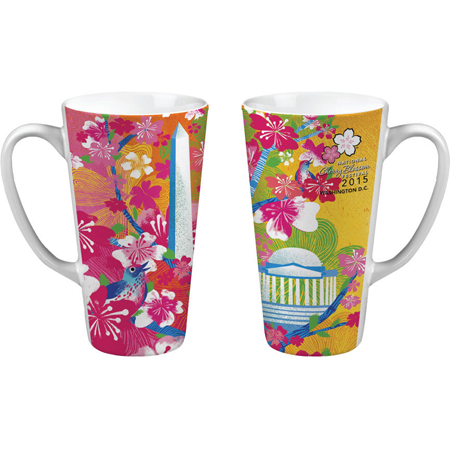 Official National Cherry Blossom Festival illustration. 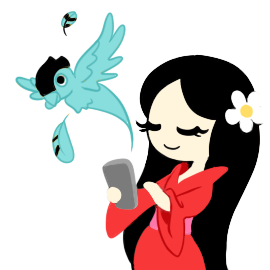 Sign up for secret discounts and our newletter.